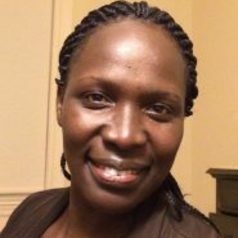 Ms. Atim holds a Ph.D. from Wageningen University, the Netherlands. She also has a M.A. in Humanitarian Assistance from The Fletcher School of Law and Diplomacy and the Friedman School of Nutrition Science and Policy at Tufts University, and a B.A. in Social Sciences from Makerere University, Kampala, Uganda. Wageningen University and Research, Netherlands, Ph.D.